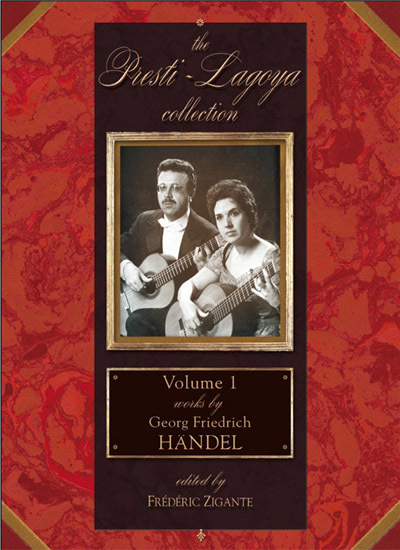 This collection contains both transcriptions and original works for two guitars created by Ida Presti and Alexandre Lagoya during their fifteen-year long, prestigious career (1952-1967) . This edition was carried out on the basis of parts the two concert artists used during their public performances and while recording. Each volume includes the scores and the parts for each of the two guitars, edited with reference to all available sources. Furthermore, each volume contains an exhaustive foreword along with a presentation of the works.